Buy Cheap RWS 2300576 Red Illuminated Reticle Air Rifle Scope |ReplicaAirguns.ca | Easter Weekend Sale! RWS Airgun Scopes are equipped with Airgun Shock Reinforcement (ASR) Technology that allows the scope to handle the specific recoil of an airgun where the first kick is rearward like a firearm, followed by an additional forward kick that is unique to an airgun. Firearm scope lenses are reinforced at the front to handle the rearward kick. The lenses on an RWS Air Gun Scope are additionally reinforced at the rear to handle the second (forward) kick. 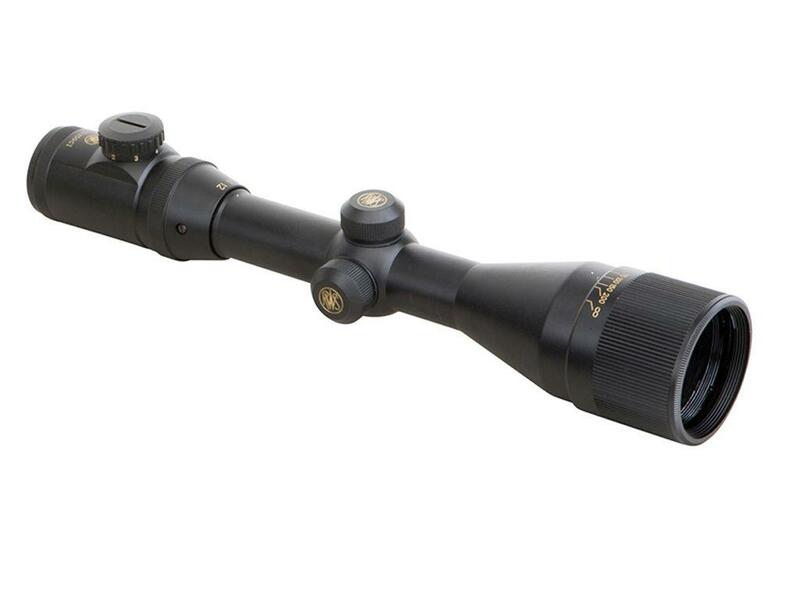 ASR Technology protects the scope lenses from the unique recoil of an airgun.